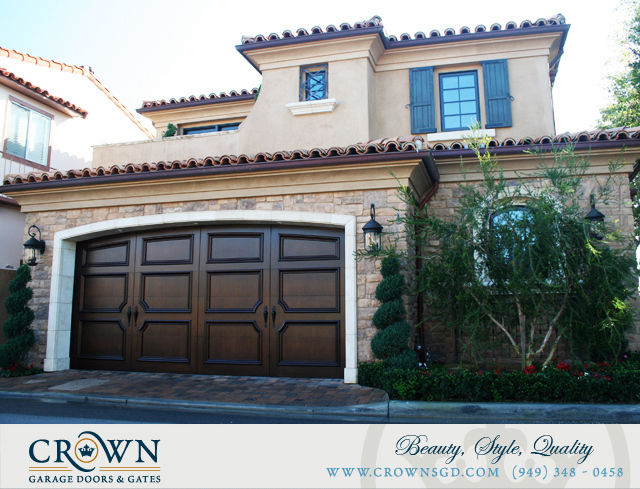 Europe’s coastal beauty is matched with every Mediterranean style door and gate made by Crown. 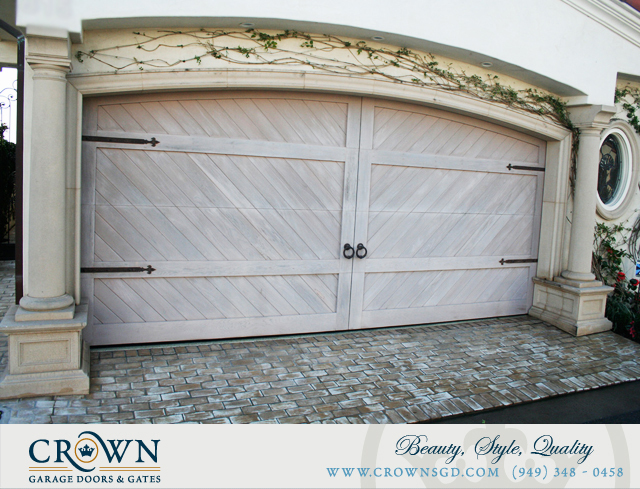 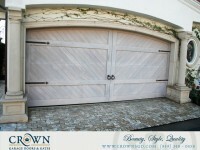 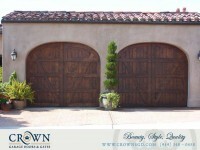 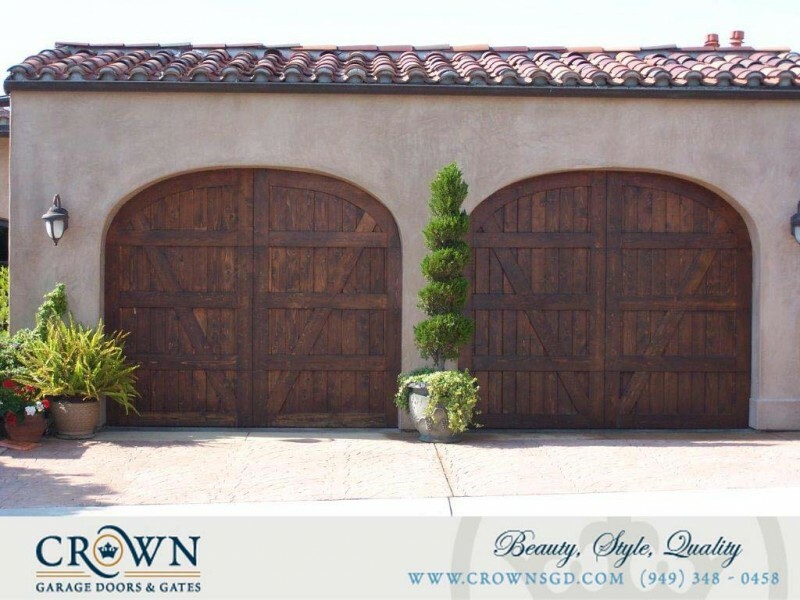 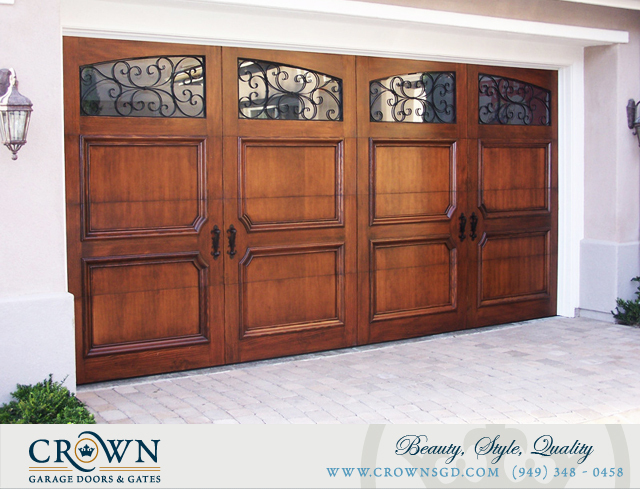 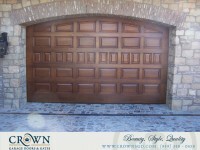 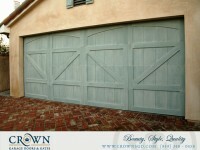 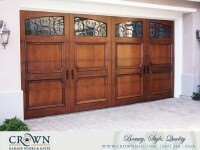 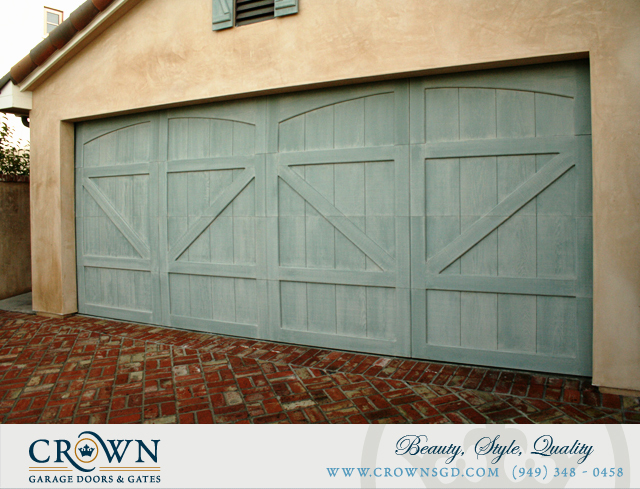 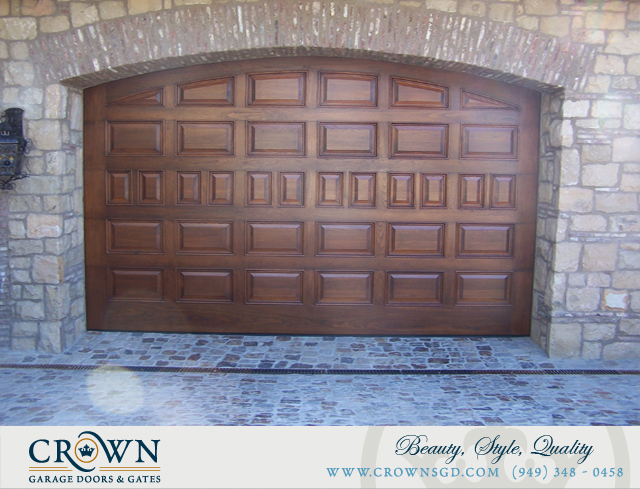 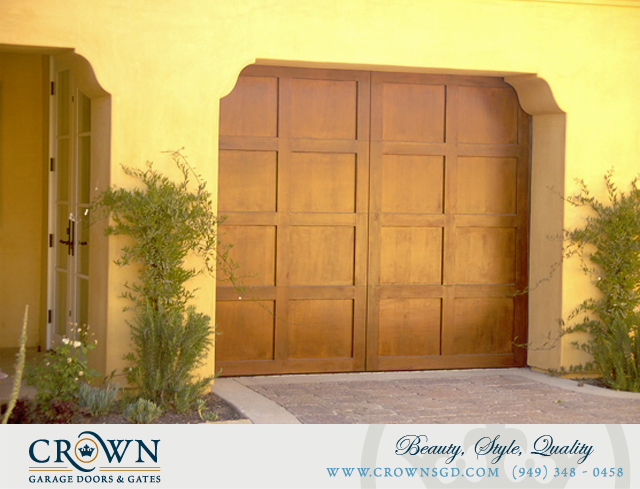 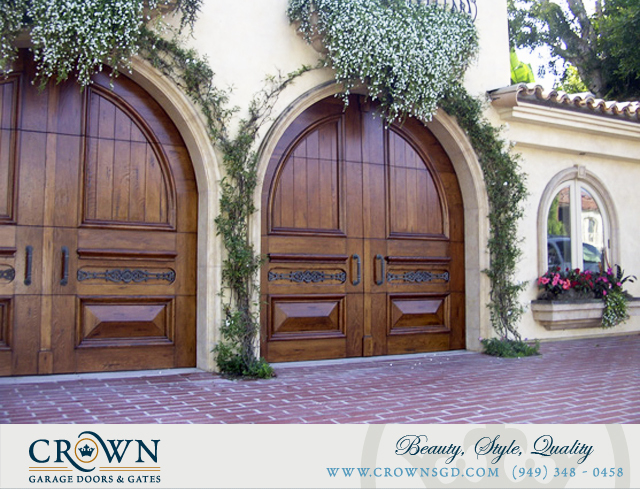 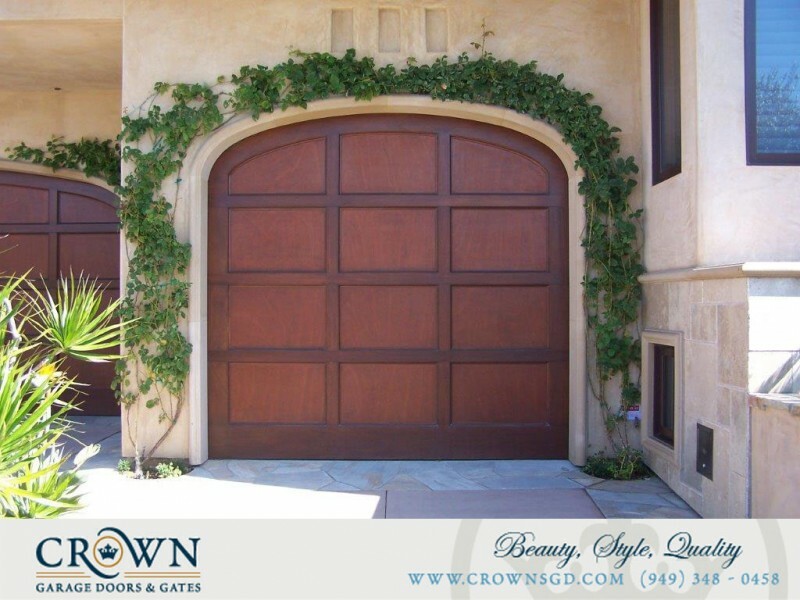 When it comes to detail, Crown knows how to deliver with these hand crafted Mediterranean style doors. 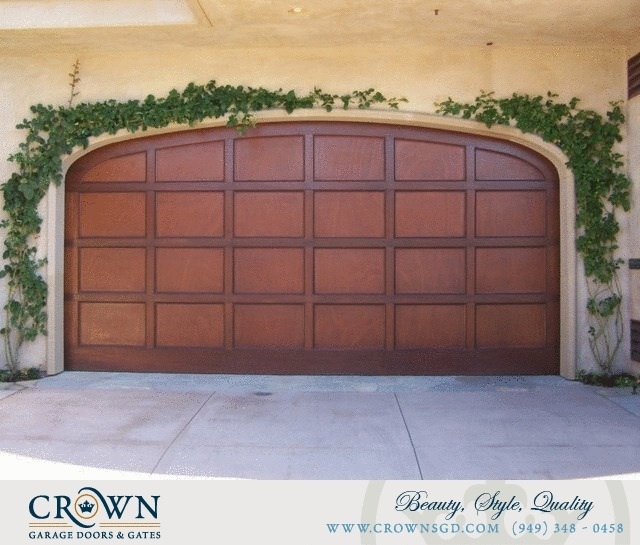 Choose from one of Crown’s classic projects or simply design your own with our team. 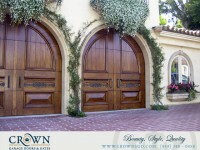 Bring the look and feel of the timeless Mediterranean style to your home today!